Emma Camden is an English-born glass artist resident in Whanganui. Her work is exhibited throughout the world. 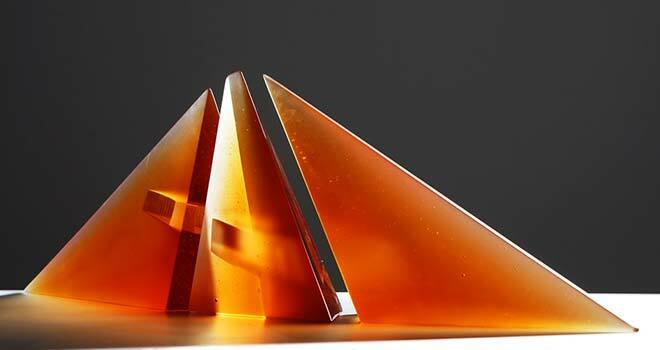 In 1999 she became the first New Zealand artist to win the prestigious Ranamok Glass Prize, an award for artists living in New Zealand or Australia, for her piece 'Tower'. 'Passage' (2007) is a cast glass work.